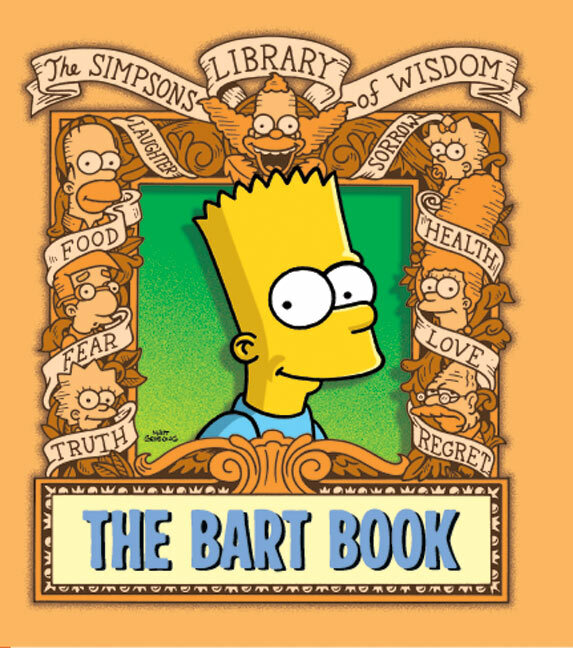 The Bart Book is a book based on Bart Simpson and is about his life. It is part of the Library of wisdom series and was part of the first series. So You're Late, So What? Modified on September 27, 2015, at 12:20.